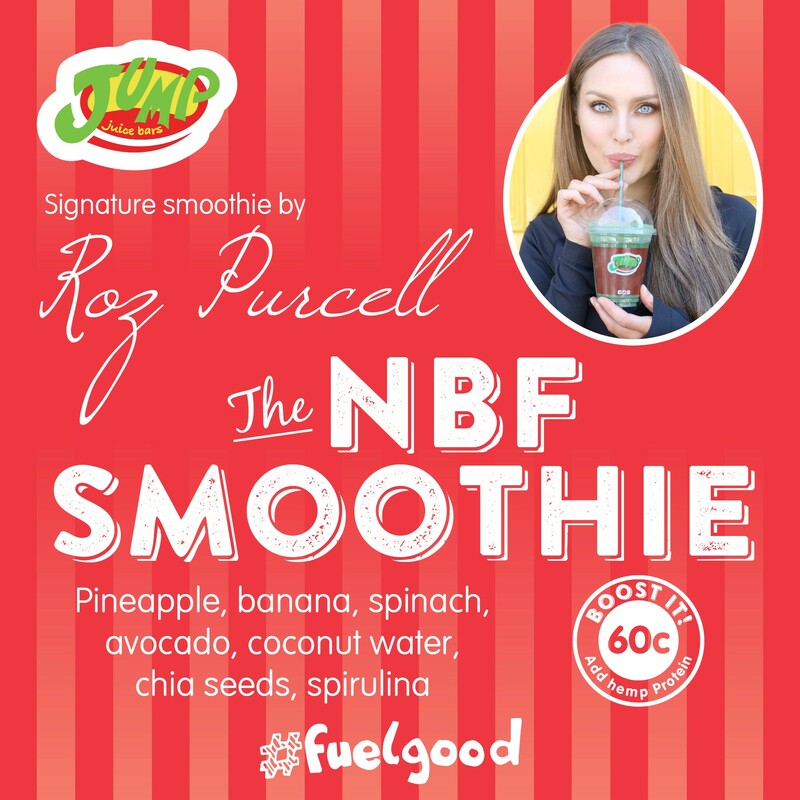 We are thrilled to introduce to you THE NBF SMOOTHIE – by Roz Purcell. Roz has seen amazing success in the last few years with her blog & book The Natural Born Feeder and it has catapulted her into becoming one of the best foodie’s in Ireland. Let us know if you try it out.